Lynda Harden is directly responsible for the delivery of TMP’s suite of services. Reporting to Lynda are TMP’s media solutions, product support, engineering, and product development teams as well as the company’s creative and development studios. 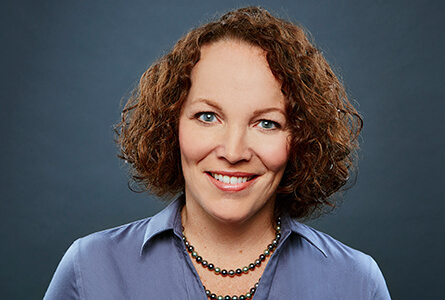 Prior to her current role, she was the EVP, Global Operations after holding the position of Senior Vice President, Professional Services, she has been recognized for building digital delivery functions, developing product service operations and facilitating the centralization of the shared service model at TMP. Earlier in her career at TMP, she was the Senior Vice President, Creative Services; Vice President at Monster; Director, Interactive Development; and Account Manager. “Never let it rest until your good is your better and your better is your best,” is Lynda’s mantra. She helps define the characteristics of TMP’s culture: the excitement to embrace change, a passion for quality, and an intense pride in extreme customer satisfaction. Lynda is a project management professional (PMP) and holds a BBA from Keene State College in New Hampshire, blending her business administration focus with minors in communications and economics.